Today, that idea has grown to become the #1 self-insured workers’ comp fund in Minnesota, exclusive to the construction trades. Through TBG, the construction industry has access to affordable, high-quality workers’ comp tailored specifically to their needs. They have a partner who fully understands their risks and is committed to helping them lower costs, create safer workplaces and take better care of their workers. That’s how we make workers’ comp work. Our safety services go beyond the traditional classroom setting with on-site reviews, company assessments, program development and hands-on training in both our state-of-the-art safety training center and on the job site — helping our members’ employees work safer, smarter and more profitably. Our proactive approach to claims management delivers personal, compassionate attention — ensuring the injured worker gets the right care at the right time, returning to work as soon as possible without sacrificing quality of care. With our dedicated nurse care line, professional medical advice is just a phone call away and available 24/7/365. This complementary service helps our members improve their outcomes while reducing workers’ compensation claims and costs. Each year, over a hundred golfers participate for a chance to win great prizes and to help make a difference in the lives of those who work in the construction industry. 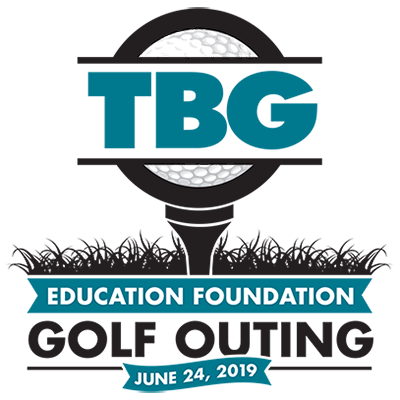 When you tee up this June, you’ll help provide Minnesota’s youth with the grants, scholarships and apprenticeships they need to build the future of the construction trades. Together we’ll build the future one putt at a time.